sound. 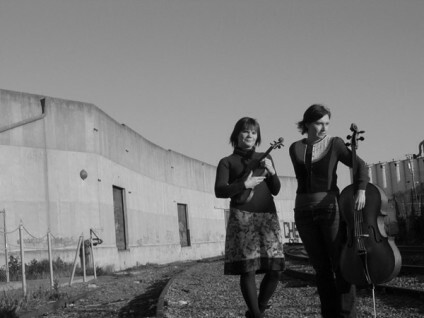 returns for a third season at Kings Road Park for the premiere Los Angeles performance of Oakland-based duo myrmyr, Agnes Szelag and Marielle Jakobsons, known for entrancing ambiences and intricate layered melodies. With a foundation of violin and cello, the duo creates an intimate post-classical atmosphere inspired by folk elements of their common Eastern European ancestry. Agnes Szelag creates music, video, and installation art that has been featured nationally and internationally in performances, festivals, magazines, radio, and television. Whichever medium she is working in, Agnes creative work centers on transformation. She recently released The Bees are Coming under the moniker Evon. 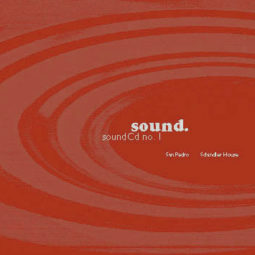 Her solo EP No Summer or Winter on Aphonia was hailed as “a distinctive voice in the electro-acoustic field” by Textura, and “gorgeous” by XLR8R. The Wire describes her duo with The Norman Conquest, Dokuro, as “discreetly sculptured.” Her solo performances are often accompanied by her visual work, and she is currently in Krakow, Poland on a Fulbright Scholarship Award. 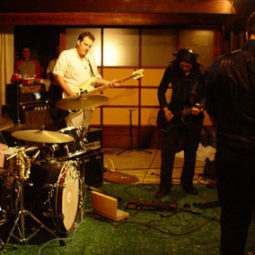 Since 2004, Jakobsons and Szelag as myrmyr, have performed across the US , collaborated with dozens of musicians and filmmakers, and premiered several works for large ensembles such as sfSound & the Oakland Active Orchestra. 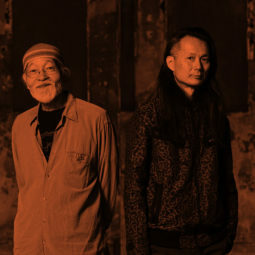 In 2009 they released their debut album The Amber Sea on Digitalis, hailed as “one of the most unique and absorbing albums we’ve heard this year” by Boomkat . In Summer 2011 they released their sophomore record, Fire Star , described as a “stirring work of frailty and beauty” by Fluid Radio .